The day kicked off with teams from local group Action Ability battling it out in an action packed Football Tournament. 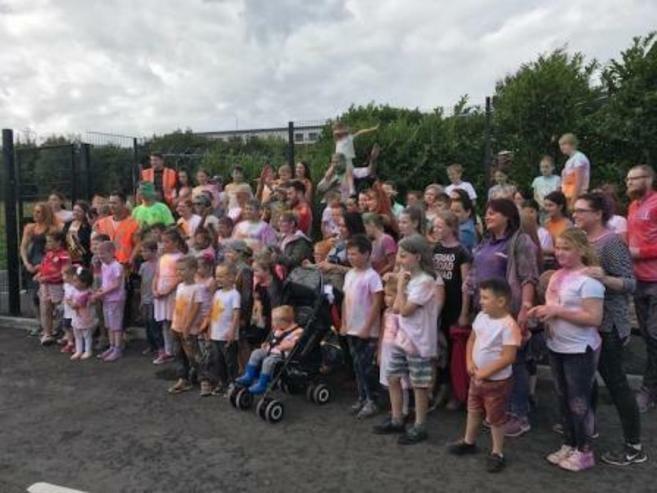 Over 100 adults, children and dogs participated in a 2k Colour Run starting at the centre ledaing through the Falls Park and back again through several stations of coloured powder and paint. 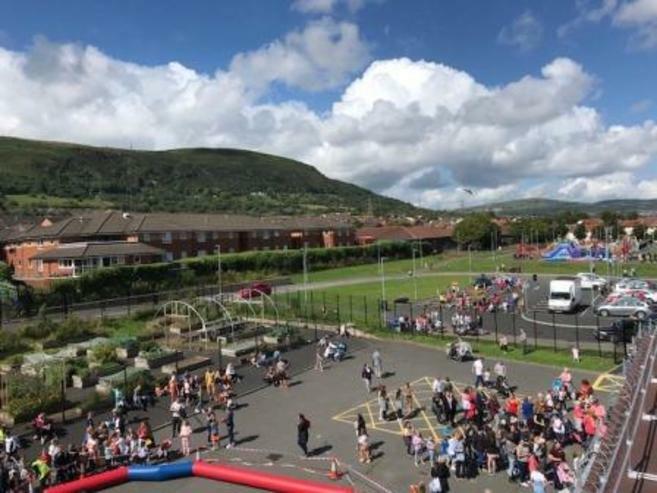 The activities licked off at 1pm with plenty of family fun on offer including inflatables, mini golf, go karts, foot Golf, bubble Football, face painters, BBQ and much more. 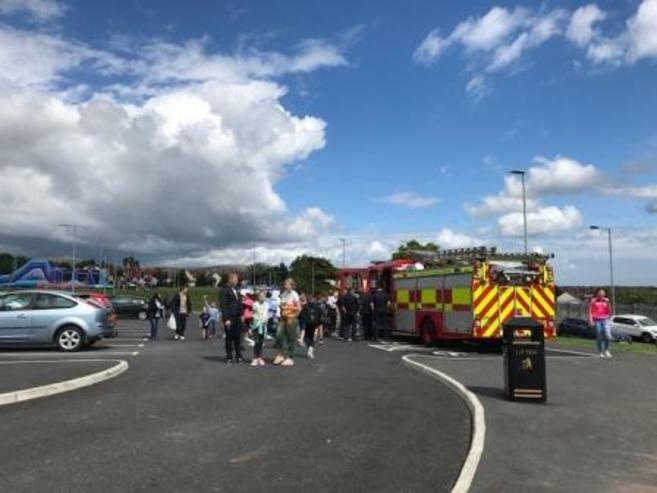 Community and Health stands were set up providing information on services available in the local area, our very own Colm, Paul and Tony set up a stall handing out goodie bags filled with information on Better swim school, classes and gym membership. The Action Cancer bus was also on site all day providing screening, assesments and holistic therapists were also on hand to provide taster reflexology and massage sessions. Swim coach Adeline took children for swim assesments and lead on family fun swim sessions throughout the day. 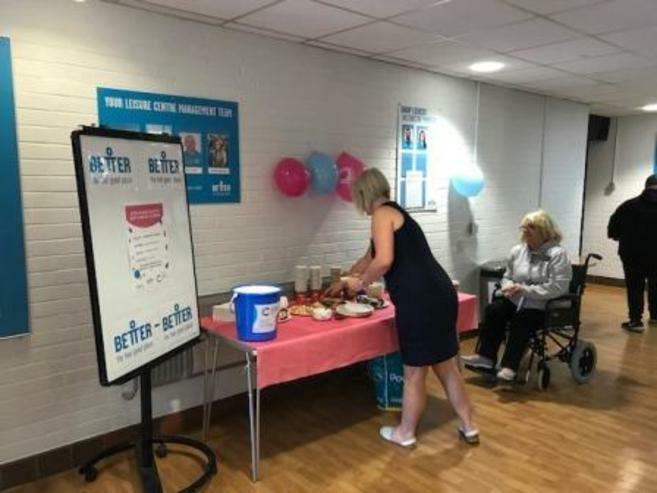 Patricia lead on the Tea/ Coffee stand setting up at the main entrance and raised £119 for Cancer Research.